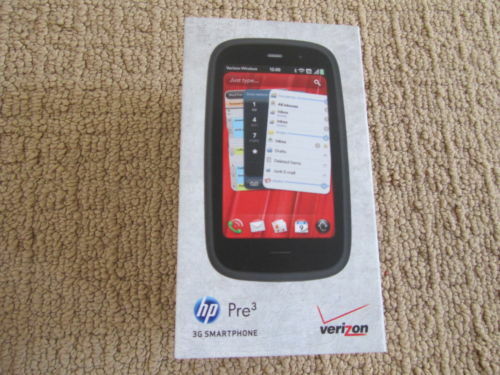 Verizon HP pre3 on ebay! I'm waiting for these to drop in price. When shopping around for a webos enabled TV, make sure you also check ebay. You may find a pretty good deal. Find more LG webos TVs on ebay, click here for a current list! Be very careful on ebay, I just bought was was listed as a Palm Pre 2 on ebay from alltechwholesale come to find out that they pawned me a pre plus for verizon! the listing clearly said Palm Pre 2. Not sure if they are scamming people or are just have complete lack of knowledge of what they are selling. Came in the box with a sticker that even said pre 2..lol on a plus! The pre 2 on ebay seems to be going up in price, I suppose it's demand and lack of quantity.